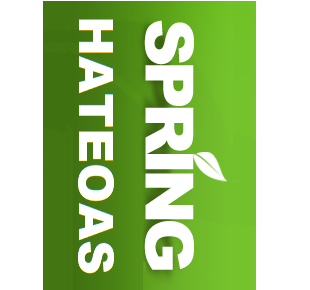 Spring HATEOAS provides APIs to ease creating REST representations that follow the HATEOAS principle. The API focuses on link creation and representation assembly. Getting started with links building. How to build Link pointing to controller methods? Creating multiple resources and creating links.